Do you like points and miles? How about great cellular service at a good price. Boy have I got a deal for you! Sprint recently announced a new partnership with American Airlines, and boy is this good news for travelers. If you’re an American Airlines AAdvantage® member, you can now earn up to 25,000 AAdvantage® miles when you switch to Sprint. That’s a pretty big stash of points that you can get just for choosing a new cell phone company. Open a free American Airlines AAdvantage® account. Switch to Sprint and open a new account here. Earn 20,000 AAdvantage® miles when you activate your new Sprint account. Earn up to 5,000 additional AAdvantage® miles when you stick with Sprint for 1 year. Even if you’re an existing Sprint customer, you can still take advantage of the offer. Simply connect your AAdvantage® and Sprint accounts to earn up to 5,000 AAdvantage® miles over the course of a year. Easy as pie. What Can You Do With 25,000 AAdvantage® Miles? You’re probably wondering what 25,000 AAdvantage® miles could be worth to you. How does a round-trip domestic flight sound? 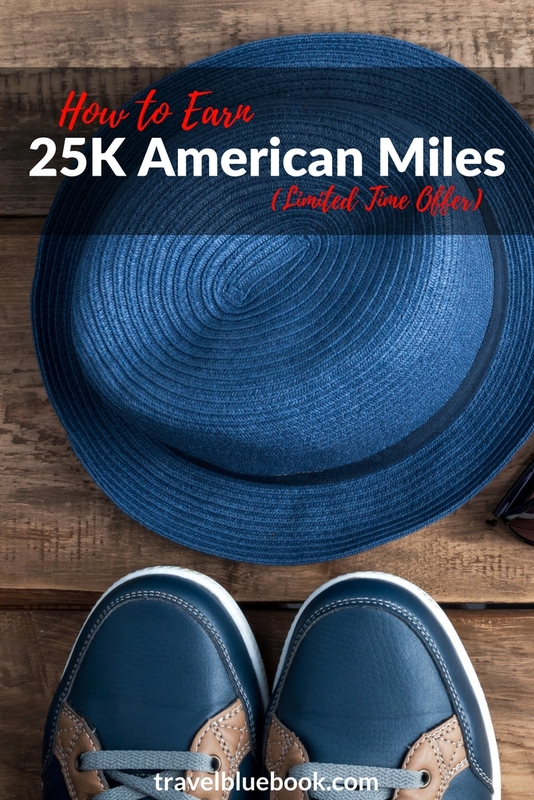 Yep, 25,000 miles is usually enough to book a round-trip domestic flight anywhere within the continental U.S. So, maybe you’re planning a getaway to Las Vegas. Or, perhaps a beach vacay in Miami is more your style. Or maybe you need to plan a trip to New York City, Los Angeles, Chicago, San Francisco, Dallas, or Denver. 25,000 AAdvantage® miles can help you get there… for FREE. So, yeah, this isn’t just pennies we’re talking about here. You’re looking at few hundred dollars in free flights! Look, I love points and miles as much as anybody, but what I really love is every day savings. Sprint has you covered there too. Now, for a limited time, you can get an unlimited plan for just $22.50 a month per line for 4 lines when you switch to Sprint. That’s unlimited talk, text, and data for under 25 bucks. You can even add a 5th line for free! That’s a pretty great deal, especially when you consider that Sprint is one of the nation’s largest networks. Oh yeah… I almost forgot to mention that you’ll also receive a $400 Visa® prepaid card if you activate at least 3 new lines with Sprint. So, right off the bat, you’re getting a great deal. At $30 per month for your third line, the gift card essentially makes that line free for a year! If you love traveling, you know how much points and miles can mean to your budget. You also realize that flying is one of the most expensive parts of traveling. By using points and miles, you’re able to save big money – allowing you to travel more often. Luckily, Sprint is making it easy to earn those miles. Not only can switching to Sprint help you earn 25,000 AAdvantage® miles, it can help you save on your cell phone bill too. And don’t forget, if you activate at least 3 new lines with Sprint, you’re eligible to receive a $400 Visa® prepaid card. That’s a pretty great deal for just switching your cell phone service. Don’t miss your chance to grab an additional 25,000 bonus miles from American Airlines by switching to Sprint. Click here for more details! Disclosure: Per FTC guidelines, this piece has been sponsored by Sprint, and we have received compensation. Greg Johnson is a staff writer and co-founder of Travel Blue Book. After spending the first 25 years of his life as a homebody, Greg discovered his love for travel about 10 years ago. He also enjoys writing and spending time with his wife and 2 young children. The family resides in Indiana.